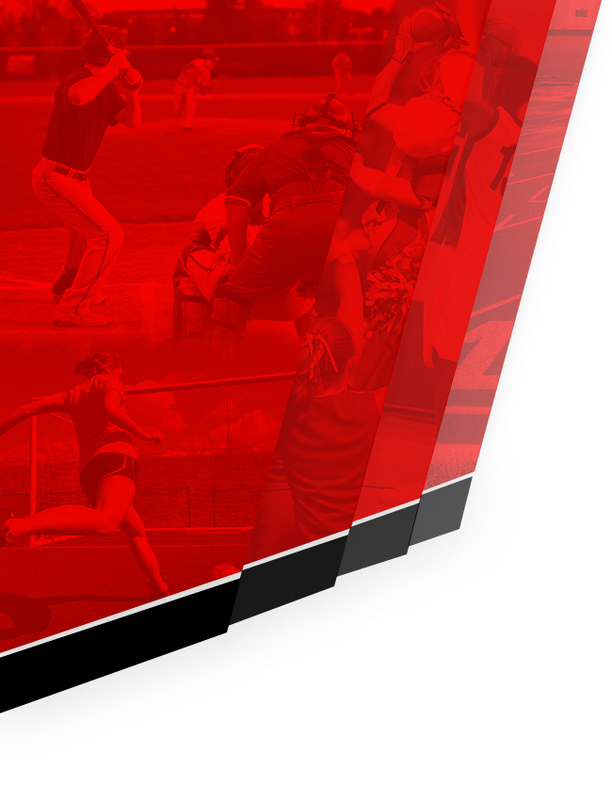 Girls Junior Varsity Softball, Girls Varsity Softball · Oct 17 Softball in Sweet 16! 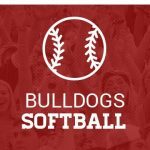 Congratulations Lady Dawgs on making it into the Sweet 16! Girls Softball made it into the top 16 teams headed for the state championship title! Next Game: Friday, October 21st @ 12:15 pm vs. Eagle Crest @ Aurora Sports Complex 19300 E Colfax Ave, Aurora, CO 80011 Admittance Fees: Adults=$9 Students/Seniors=$6 Good luck! 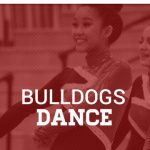 Here’s a preview of this week’s events for Brighton High School, October 17 – October 23 MONDAY October 17, 2016 No events happening TUESDAY October 18, 2016 4:15 PM Girls Freshman Volleyball C-Team vs. Aurora Central High School SCHEDULE 5:00 PM Boys Junior Varsity Soccer vs. Hinkley SCHEDULE 5:30 PM Girls Junior Varsity Volleyball vs.
Here’s a preview of this week’s events for Brighton High School, October 10 – October 16 MONDAY October 10, 2016 No events happening TUESDAY October 11, 2016 4:15 PM Girls Freshman Volleyball C-Team vs. Vista Peak SCHEDULE 5:00 PM Boys Junior Varsity Soccer vs. Northglenn High School SCHEDULE 5:30 PM Girls Junior Varsity Volleyball vs. 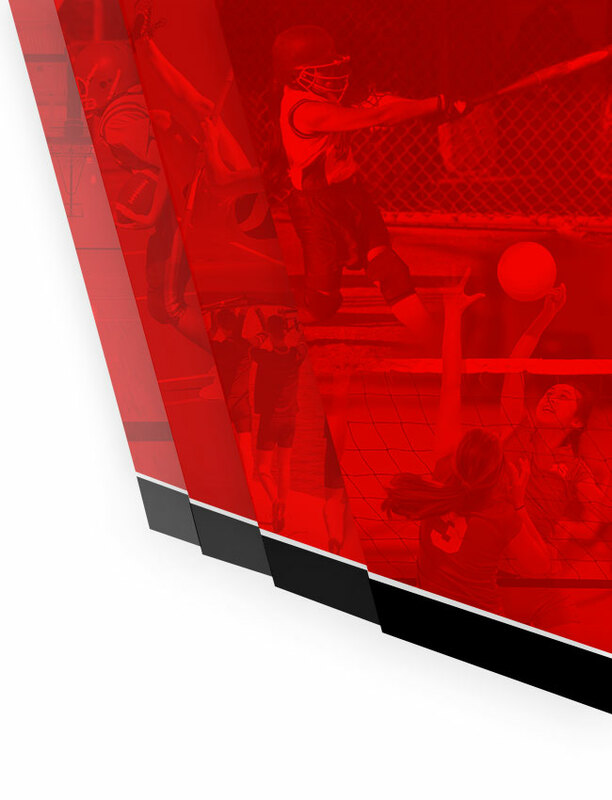 The Unified Flag Football Schedule has now been posted to our calendar. Come see them in action! Next home game: October 13th @ 6:30pm vs. Fossil Ridge High School. Location: BHS Stadium Good luck Bulldogs! 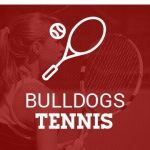 Today (10/05) and tomorrow (10/06), boys tennis regionals will be taking place in Fort Collins at Fort Collins High School and Fossil Ridge High School. Good Luck Bulldogs! 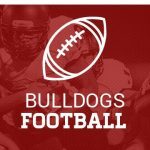 Freshman Football will be playing against Chatfield High School, Friday October 14th, 4:00pm, at Chatfield High School. 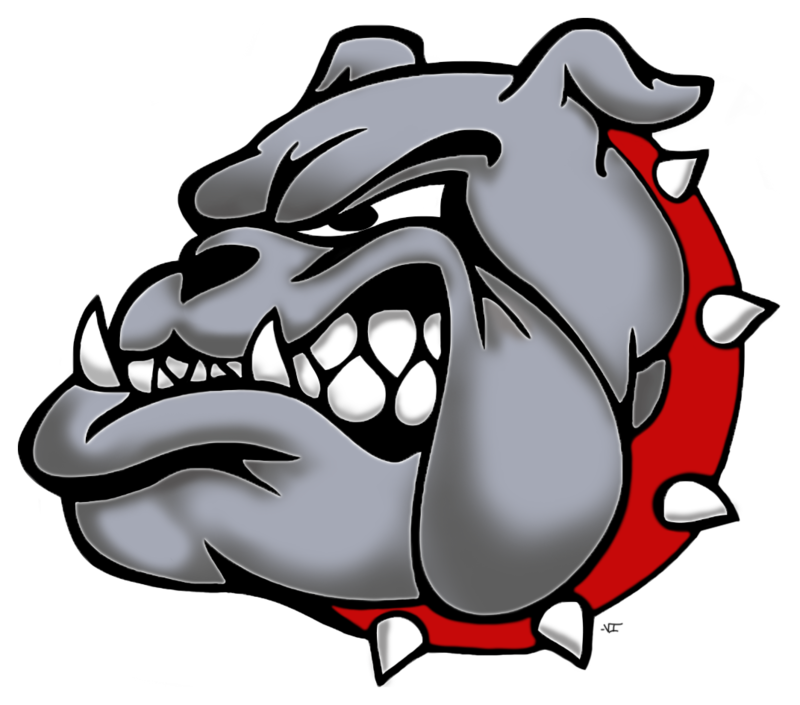 Bulldogs will no longer be competing against Westminster High School due to cancellation. The game against Westminster will not be re-scheduled for the 2016 season.